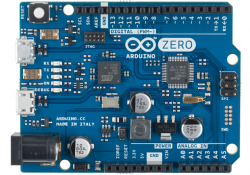 It's like an Arduino on steroids – built-in bluetooth, battery management, and floating-point coprocessor, in a small, simple package. 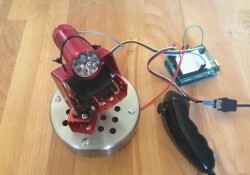 While i was searching on the internet a list on Arduino based projects on Kickstarter, i couldn´t find a good list... so i made one! at least the projects i really like. 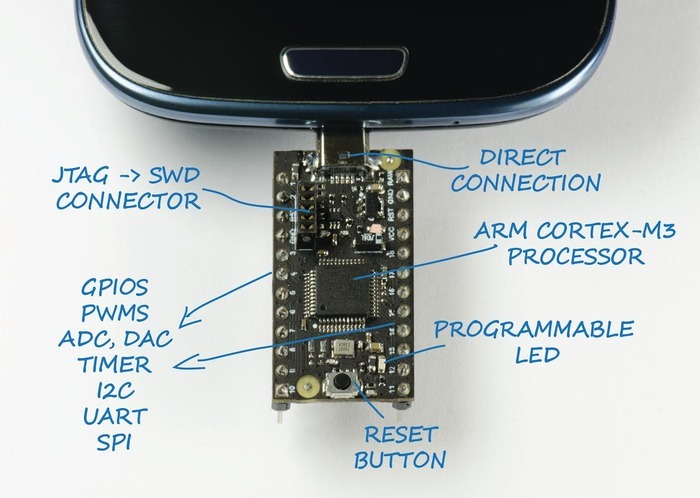 On Kickstarter: USB2Go, an ARM Development board that connects directly to your android! 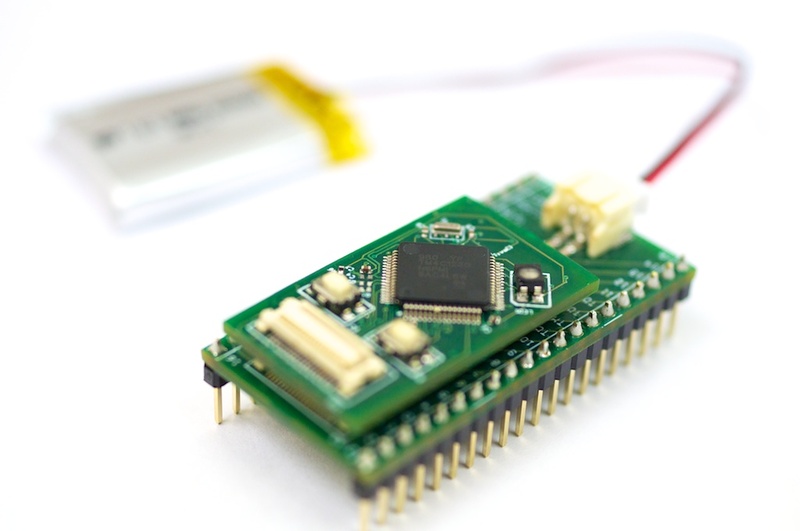 News: #Digispark – The tiny, #Arduino enabled, #usb dev board! 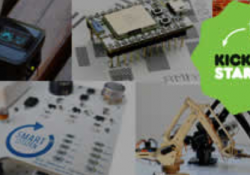 The LeoStick is designed to be functionally similar to the upcoming Arduino Leonardo, but given the "honey, I shrunk the kids" treatment!